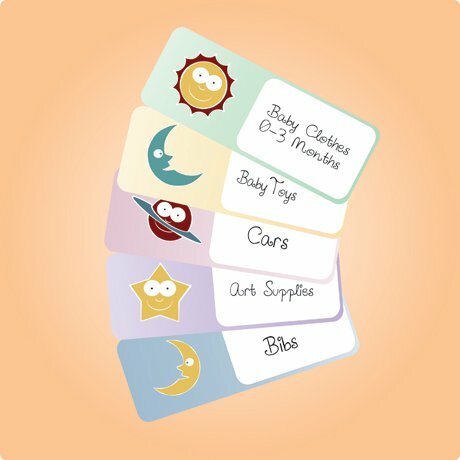 More Free Space Themed Address Labels for Kids’ Stuff AND a Free Coloring Page | Print, Cut, Paste, Craft! I have been working on some new lovely space themed digital backgrounds for our Etsy Store, and to celebrate I have decided to create some more free address labels and a new printable coloring page! I like using these to label the boxes of clothes and toys in my son’s room, but they would work well also for a classroom environment. Get the free printable pdf for the labels here. It is compatible with most standard address labels. Remember it is for personal use only and not for commercial reuse. 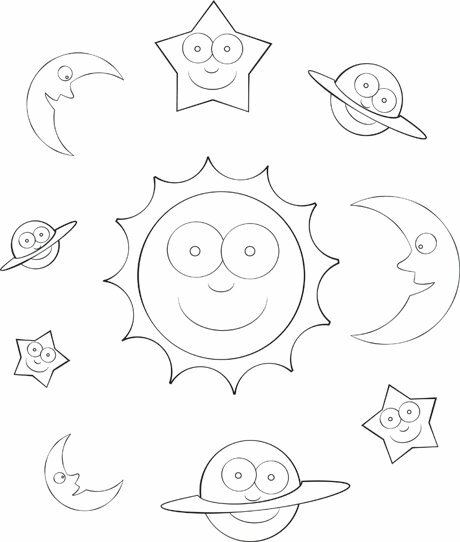 And here is my new coloring page!